The Healing School with Pastor Chris is back for its March and April sessions and will place on the dates: March 8th to 22nd and again from March 25th to April 8th in Johannesburg South Africa. 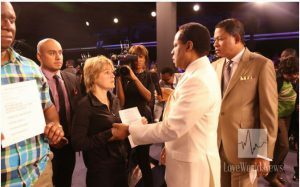 The upcoming event presents the opportunity for thousands of individuals to experience the healing hand of Pastor Chris. 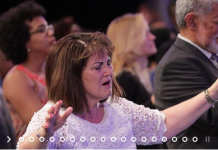 Thousands of souls have emerged from the healing school with completely revitalized. Stories like baby Lindo, a 6-month-old baby who was cured of a fatal brain disease, Tarryn Sarembock, a young woman from Johannesburg who was completely cleared of depression, or Rose Adusei, a young woman suffering from cancer. The program provides visas to residents of the United Kingdom, Europe and the United States. Residents of other countries are, however, required to show a reason for entrance. The Healing School provides a handwritten letter to each registrant in order to make the visa process as easy as possible. The website also included information concerning affordable hotels in the area and Nigerian currency. Visitors were encouraged to exchange currency or use a credit card in the host country. 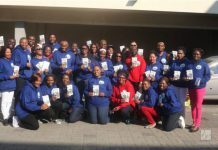 Visiting ministers from around the world will join the Healing School through the special Ministers’ Visitation Program, where they too are welcome to partake in the miraculous healing sessions. 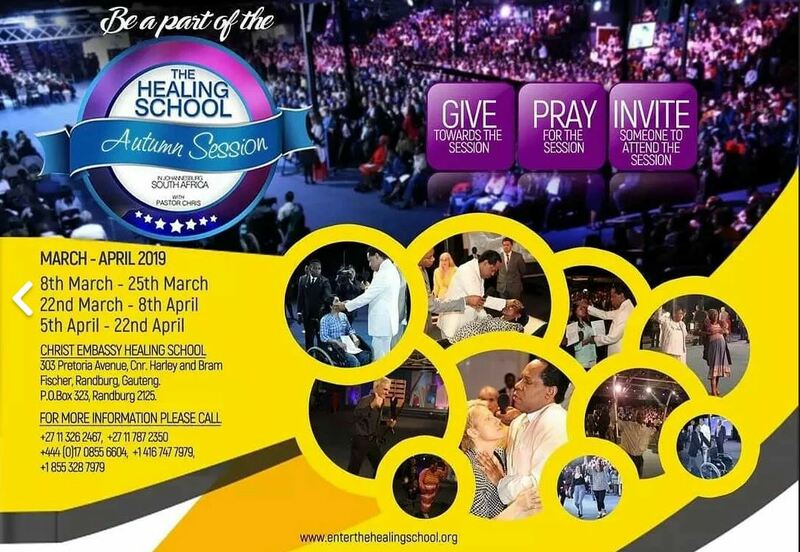 To register with the Healing School with Pastor Chris, you can visit the site and begin the first step to a total and complete miraculous healing. You can also keep up to date on the upcoming event on Kingschat by simply following ‘The Healing School’. To watch more testimonies, enter the website. Previous articlePastor Chris: Don’t Be Guided by Ethnic Influences. Be wise!